Hey there! I hope you had a colorful day! Because, I am going to tell you about the most colorful Fab Bag I have received till date! 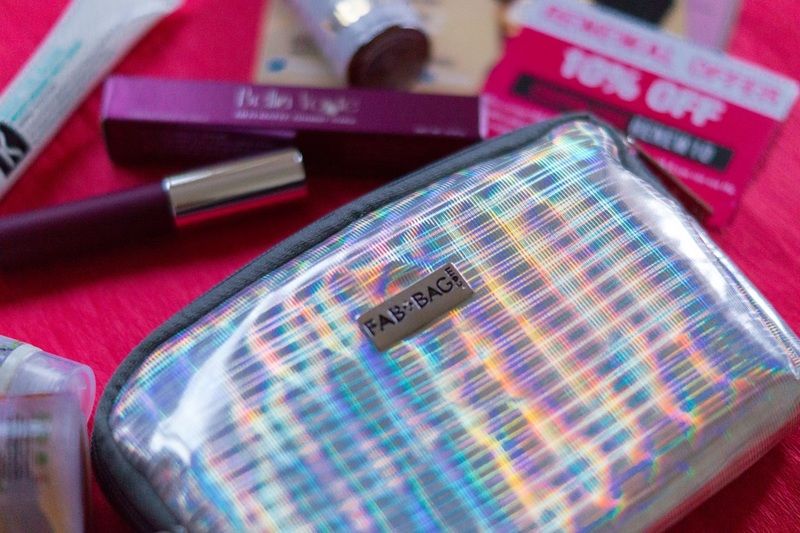 It’s called the Hit List November Fab Bag! 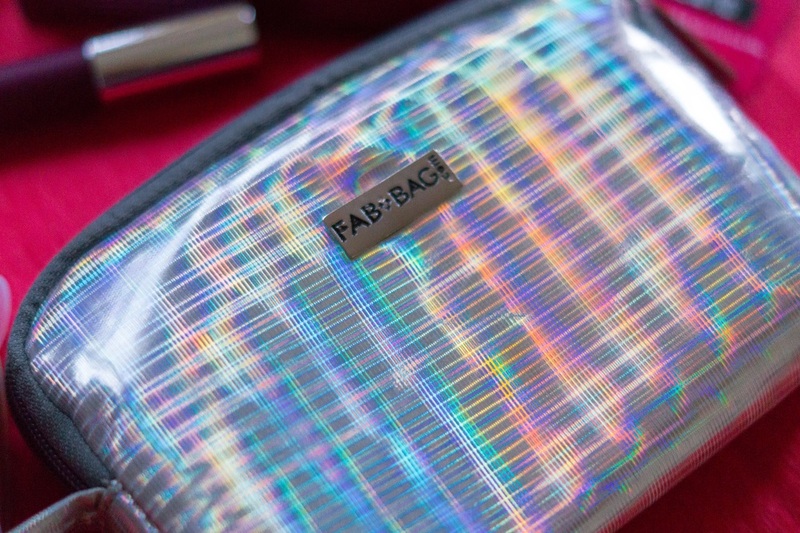 Let’s see what I received in this pretty holographic bag! Like the awesomeness Fab Bag is, they had an option of choosing the shade for this month's lipstick. 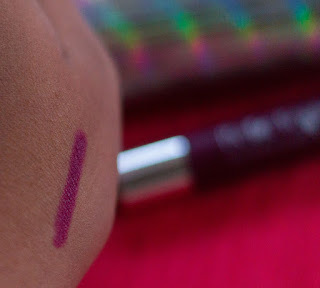 I went with this deep violet one! Looking forward to trying this out, this winter. A body scrub in this Bangalore weather is always welcome! And when It's from Nature's Co., it's even better ! I haven't really tried a lavender face wash. I do use lavender oil in my face masks. Let's see how this turns out to be! This sounds really interesting, and I would need something of this sort with the change of season upon us! This product is the most intriguing product in this bag! I am really looking forward to using this one! 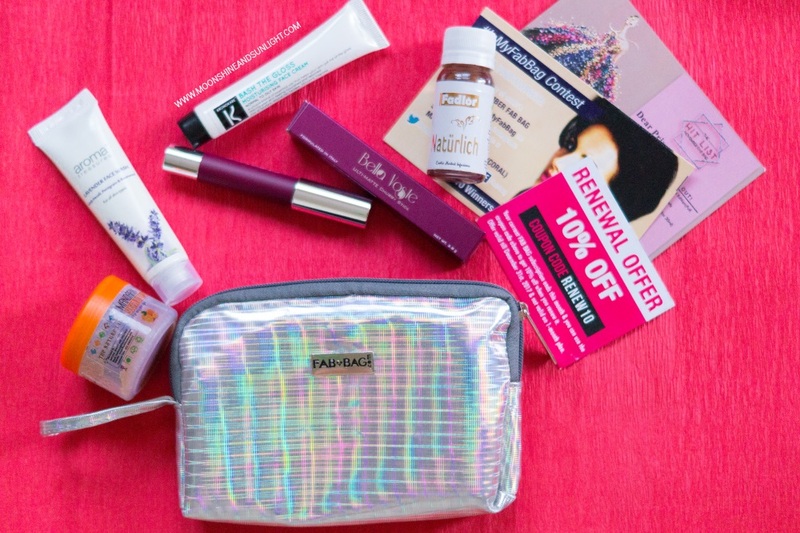 This edition of the Fab Bag is like the kit to roll in the winter season! 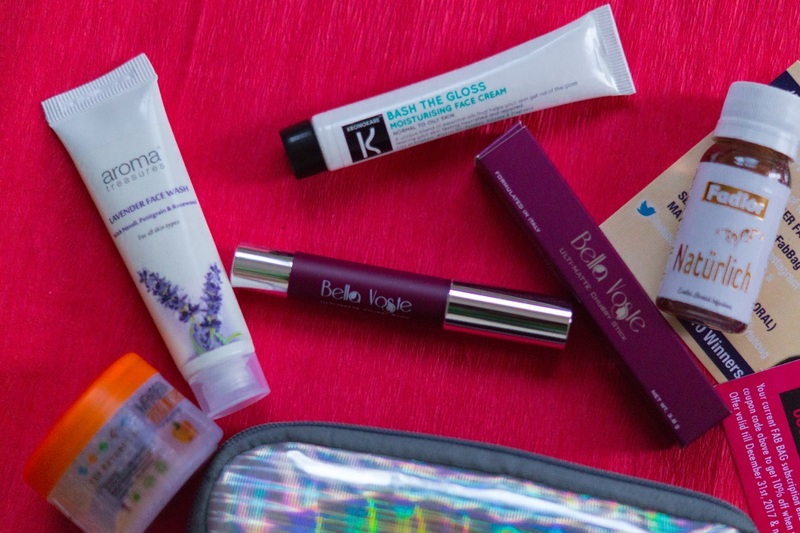 I love the variety of the products in this bag and the fact, again, that I could chose my shade of lipstick!